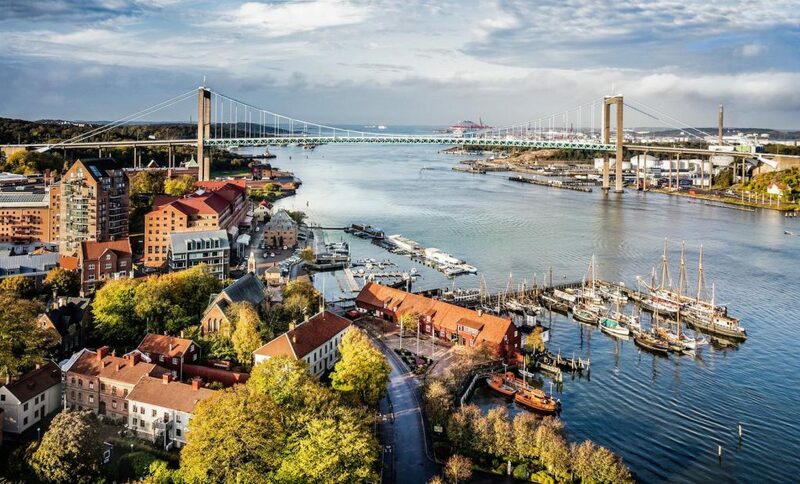 Qatar Airways’ has launched a new direct service to Gothenburg in Sweden, an event celebrated by a press conference held at the Clarion Post Hotel in Gothenburg. Qatar Airways Group chief executive, His Excellency Mr. Akbar Al Baker, hosted the event, during which he highlighted the airline’s robust expansion plans, as well as its commitment to bringing more visitors to Sweden and to connecting Gothenburg to its extensive global network via Hamad International Airport (HIA) in Doha. “We are tremendously pleased to launch our new direct service to Gothenburg, our second gateway into Sweden,” he said. “Gothenburg is both an important business centre and a growing tourist destination which is becoming increasingly popular with visitors. Jonas Abrahamsson, Swedavia president and chief executive officer, said: “Sweden is Scandinavia’s largest economy and one of Europe’s strongest. New direct routes are an important contributing factor, as improved market connectivity is crucial for Sweden´s tourism, businesses, ability to attract investments and exchange of knowledge. Gothenburg is Sweden’s second-largest city, and set to grow by almost a third by the end of 2035. It is an important industrial and business centre, with the largest port in the Nordic countries. Qatar Airways has launched a number of new destinations recently, including Mombasa, Kenya and Da Nang, Vietnam. New destinations set to be added during 2019 include Valletta, Malta and Isfahan, Iran.